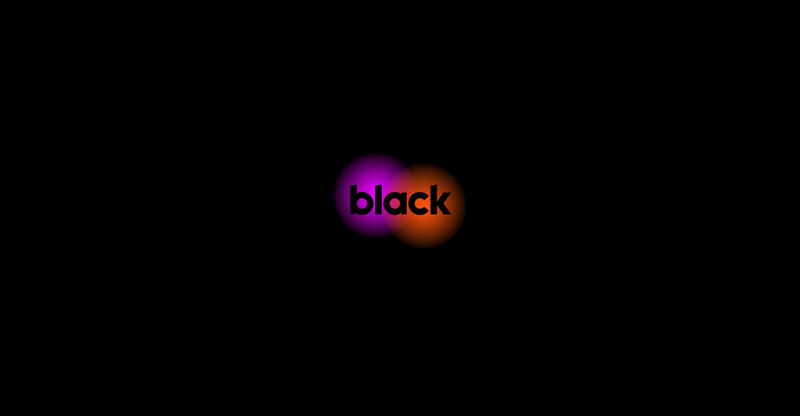 Black, the streaming video entertainment platform owned by Cell C, has announced it will cut the price of its premium subscription plan by 80%. The price cut, which is a promotion rather than a permanent tariff change, applies to Black’s Binge Elite bouquet. Users will be able to subscribe for 12 months at R89/month, down from R449/month, provided they sign up between 23 November and 31 December. The Binge Elite plan offers a variety of series, music, movies, TV shows and documentaries combined with over 60 linear TV channels, eight Fox channels (including Fox News) and Fox on-demand entertainment. The price cut is timed to coincide with Black Friday. “If customers de-register or default (on payment) any time after the Black Friday special period, which ends on 31 December, they will not be able to opt back in for the special price, meaning they will have to go back to paying R449/month,” the company said.